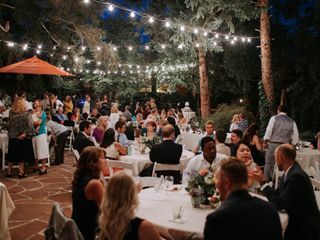 Located in Salt Lake City, Utah, Tuscany is a wedding reception venue near the Wasatch Mountains. 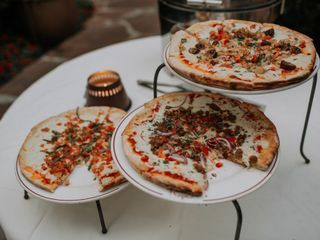 With stone walls adorned by enormous wine kegs, wooden vaulted ceilings, vines twisting around wooden beams, gorgeous murals and a stained glass ceiling, every room at Tuscany will transport you to Italy. Tuscany provides both outdoor and indoor areas with six dining rooms and a tree-lined garden patio. 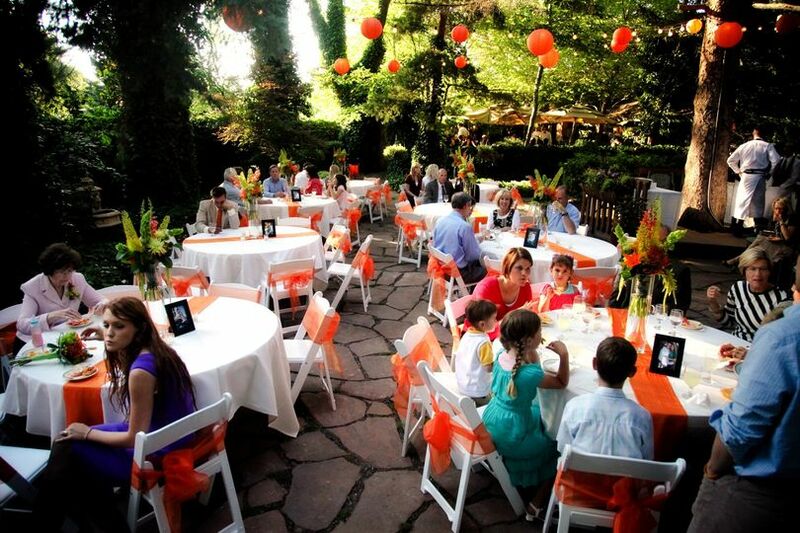 Whether you want a small or large wedding, Tuscany can accommodate 10-300 guests. 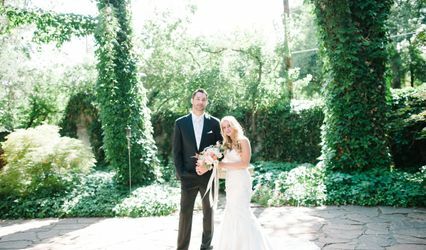 The gardens and grapevine are perfect for wedding photos to remember your special day and only add to the classic Italian aesthetic. I had my wedding reception at Tuscany restaurant in Salt Lake City, Utah on Saturday, June 18, 2016. I worked directly with Candice to plan all of the details of my event. I could not be happier with the experience I had and the service I received. My big day was an absolute dream come true. Every single detail from the gelato bar, to the beautiful patio which was surrounded by the most amazing flowers and foliage, to the amazing pasta, chicken piccata, salmon, bacon wrapped scallops, and bruschetta was total perfection ! 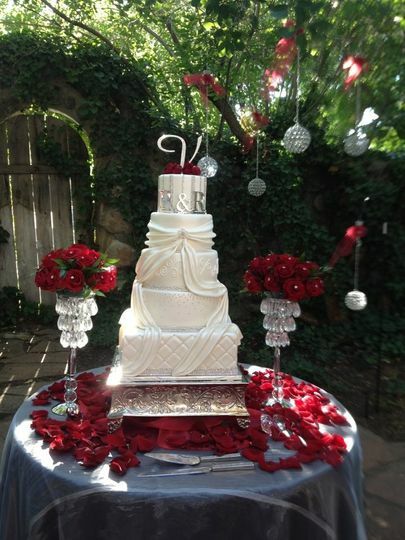 They accommodated my wedding cake from Granite bakery, and my band, solid gold, and Candice even met me at Tuscany early the morning of the event and helped me put on chair ties and do my centerpieces. Candice and the entire team from Tuscany went above and beyond the call of duty! I worked with Candice for nearly a year before the event and she got back to every single one of my voicemails and emails within hours and sometimes just minutes of me sending them! 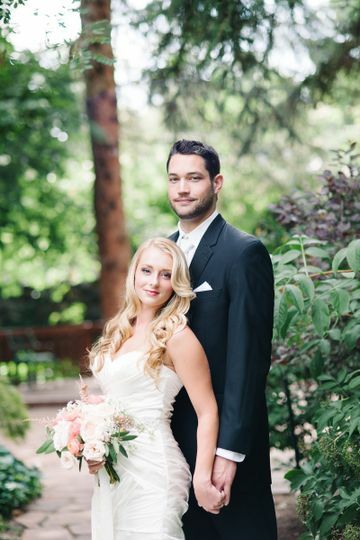 She was so responsive, so organized, did not forget one of my requests, and made everything go smoothly on my big day. It was stress free and they truly accommodated me as far as the venue, the timing, The decorations, and the menu were concerned!! 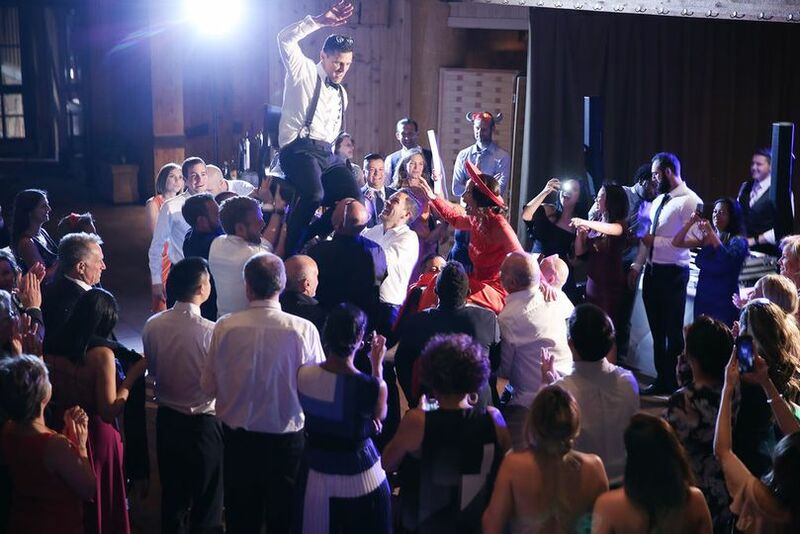 They made planning a wedding for 300 people so much more fun than I ever thought it could be. I would highly recommend Candice and the entire team from Tuscany for any of your big or small events :-). They are so classy, so fun, and throw an event that is 100% memorable and will be talked about for the years to come! Thanks to the entire Tuscany team and especially to Candice. I couldn't have done it without you and you truly made my dreams come true ! 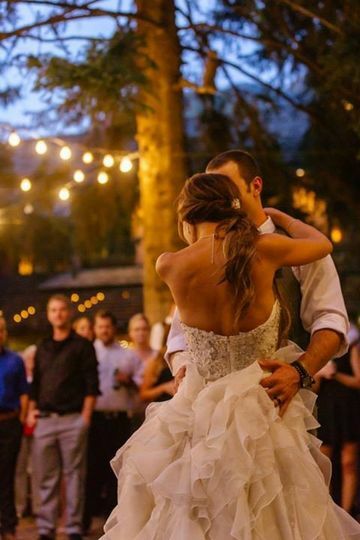 Tuscany is the perfect wedding venue. Candice is AMAZING, she is organized, calm, jumps in when needed. 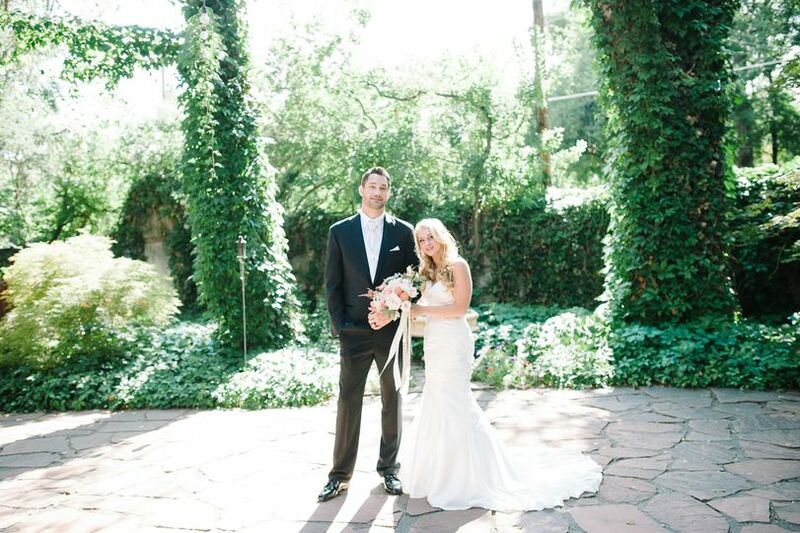 The meditrranean atmosphere was perfect for a garden wedding and dinner inside. Our guests are still talking about how wonderful the food was and how great the waiters are and I am grateful for how accomodating, flexible and professional they are. Thank you Candice, John, David, and staff for making our daughters day PERFECT!! I can't say enough about working with Tuscany on my wedding. 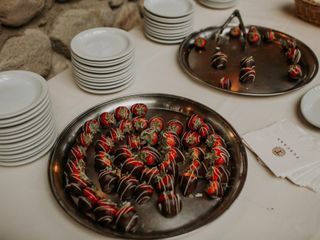 Not only did they take a large portion of the stress off of me since, they worked so well with my vendor, but they themselves were the venue and the caterer. 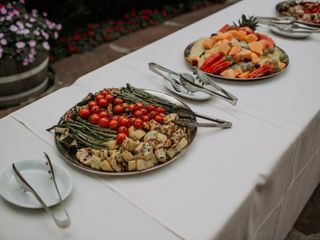 The food for the wedding was amazing and Candice really helped lead me the right way on what we should order for food, how the wedding was going to go, and how to accommodate people who were joining us for the party. The venue is beautiful and large enough to really handle a party. The price was right. We bought the whole place and the only charge was a food and beverage minimum. It was a steal with the staff, booze, catering, and venue all rolled into one package. 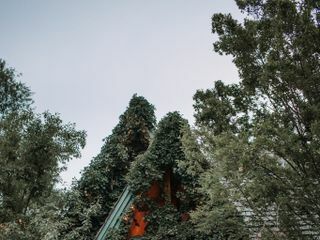 The food was hot, and SO delicious, the venue was beautifully decorated, and so charming that I nearly cried the day of because it was so pretty. They had a bridal room with a sperate entrance and bathroom all of our own. The men had their own space upstairs to get ready. The real highlight of working with Tuscany is Candice. She was fun, friendly, calming, supportive, creative, caring, and really knew her stuff. She made planning the wedding seem easy and was my voice of reason when I needed it too. She also deals really well with inlaws.. just saying. She was full of ideas but was never pushy. She knew contingency plans for weather concerns and even had signals with her staff to make sure everything went well. To say the least, the event went off without a hitch. 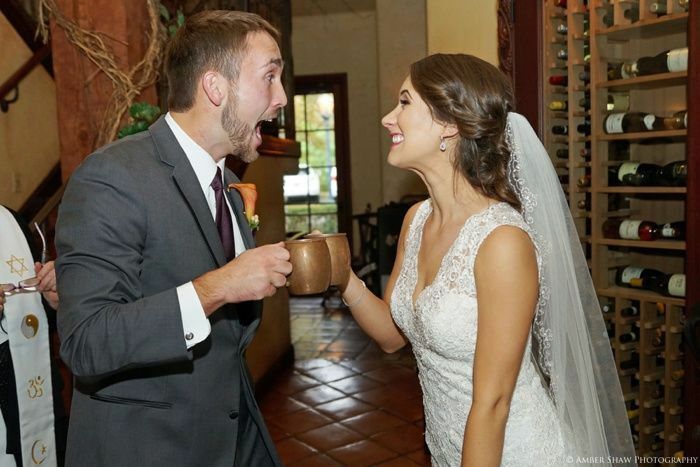 The only tears that were shed by me on what was supposed to be a stressful day was at the altar when I was blubbering my vows to the man of my dreams. Candice handled it all. She never missed a beat. If anything went wrong on the day I still don't know about it because she solved everything and had it all down with lightning speed. 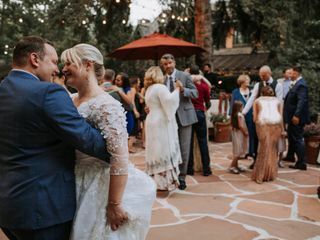 If you want a relaxed, fun, exciting wedding that is everything you ever wanted in a day and more, I highly recommend choosing Tuscany. If I were to do it all again, I would still choose to do it there! Book an event and pay nothing for the space! 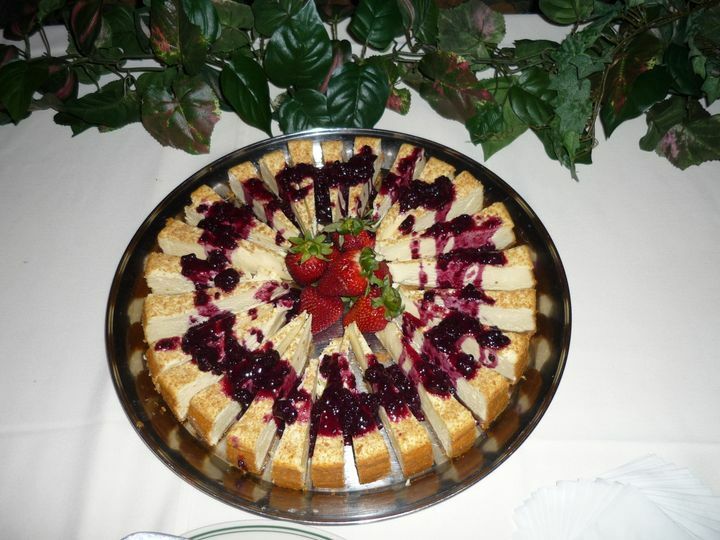 We offer food and beverage minimums so you get the most out of your big day! 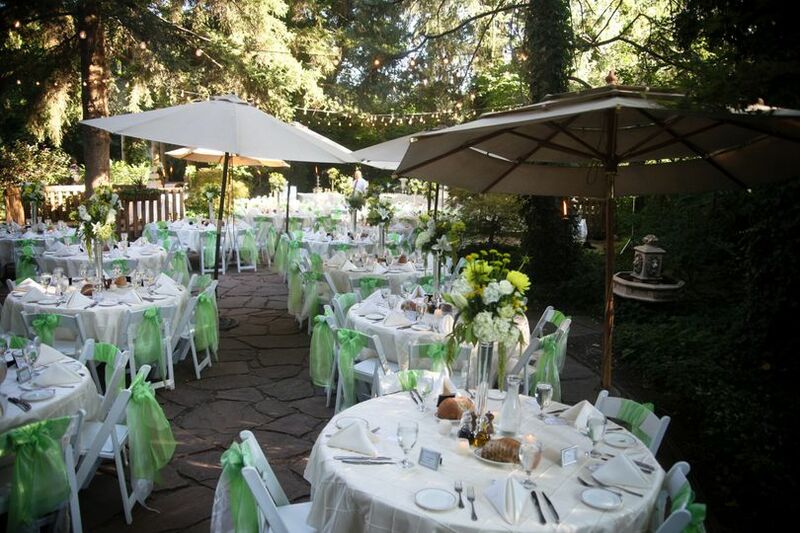 Tuscany is a elegant, scenic and quaint venue set in the shadows of the Cottonwood Canyons. 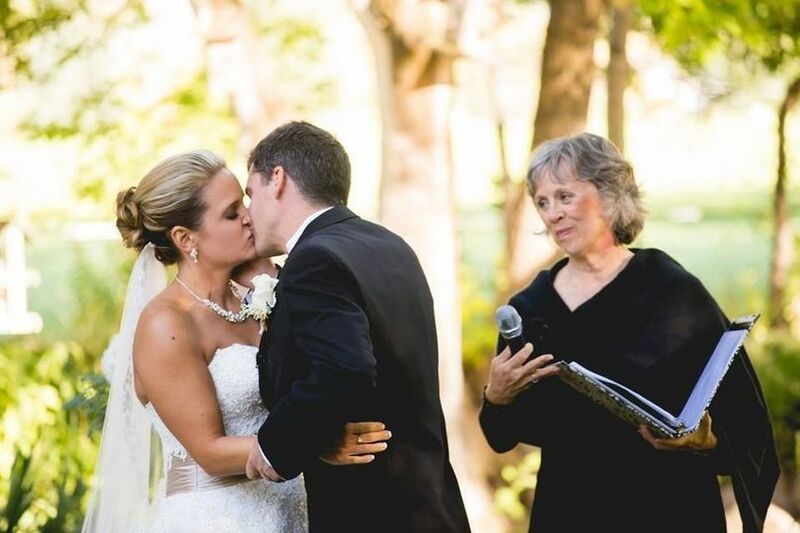 I love doing weddings at Tuscany because the staff is always attentive, nice and professional. Whenever I get a chance to eat the food there I am in heaven. 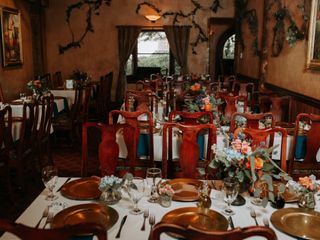 The venue it self is a great backdrop for a wedding but if you want to feed your guests with the right style of Tuscan flavor this is the place for you. This setting is beauty and romance all in one.